Perfectly silent place, 20m from public transportation stop, the owner is very helpful. Accommodation was clean, very well furnished. The entire house: very clean, all facilities you would need, very nice decorations, very spacious. 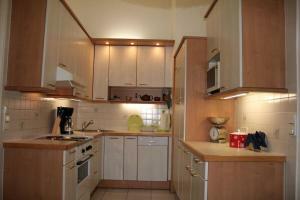 The apartment was clean and spacious, the host was nice and friendly. The building was old and had a Vienna charm. The host event left cookies for us. We loved it. The apartment was a decent size for our needs and was well equipped, the location is not far from public transport which is good as it is a little way out of the city centre. The apartment is not directly on the main road but rather set back in a courtyard so it is nice and quiet and you don't really hear the traffic. Aside from the toilet, we found nothing wrong with the apartment, the rooms were well furnished and clean and it was almost a home away from home and nice to come back to after a busy day walking around museums and palaces. Finally the owner seemed friendly and helpful and was there when we arrived and when we left and from what I gather he lives in the building somewhere so he is close by if you need anything while you stay there. All in all a decent apartment and I would stay there again if I was in Vienna for whatever reason. Kitchen fully equipped for cooking, free coffee and tea and much more that we didn't expect. We had access to the garden which was great for our son who had space to play. The apartment is on a main street but on the inner side of the building so we didn't hear the traffic. And for those who have had bad experience with internet in Vienna - we didn't have any difficulties with it during our stay - internet was fine. Everything was perfect! 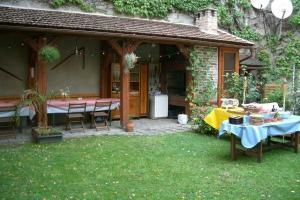 Friendly host, nice and clean apartment, beautiful garden, few steps from underground. Everything was perfect- accomodation and hosts. Very nice and helpfull. The apartment is as if you are at home, and the garden it was just wonderful. I definitely would recommend this apartment to family and friend. 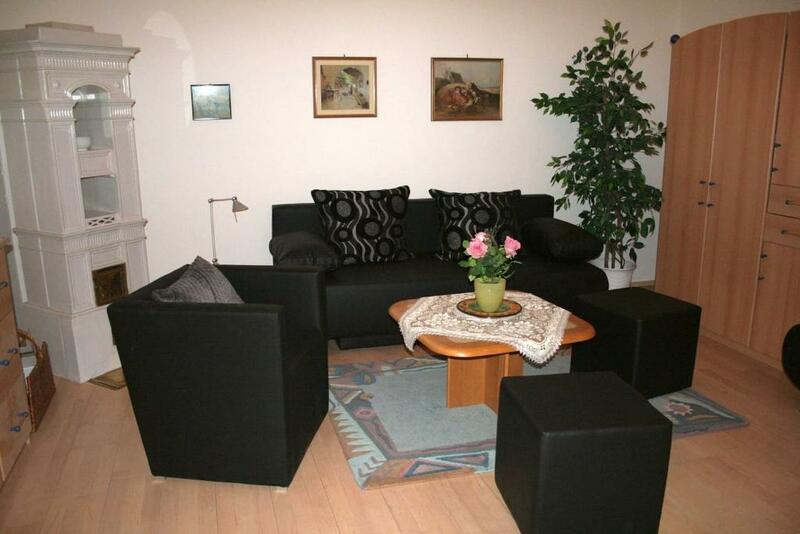 Lock in a great price for 70m² großes Apartment mit Gartenzugang – rated 9.5 by recent guests! 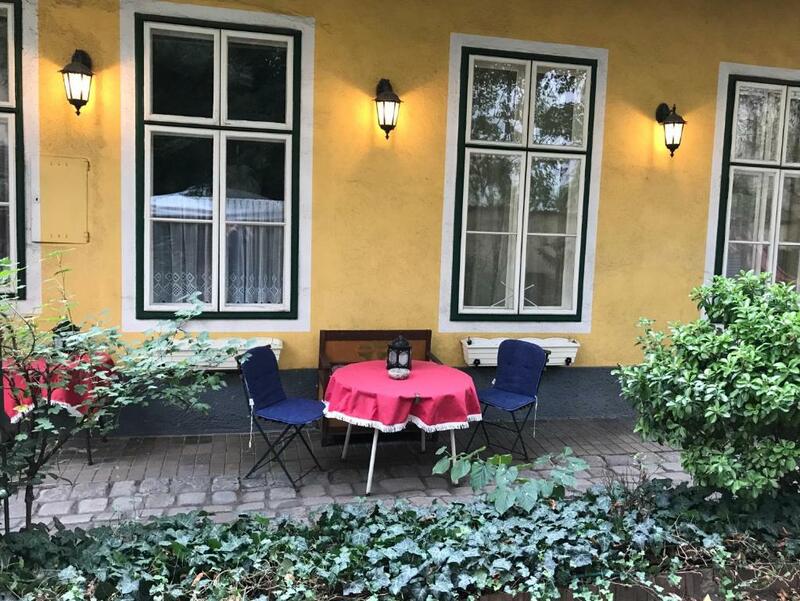 Featuring free bikes and barbecue facilities, 70m² großes Apartment mit Gartenzugang offers accommodations in Vienna, 1.5 miles from Museum of Military History and 1.8 miles from Belvedere Palace. 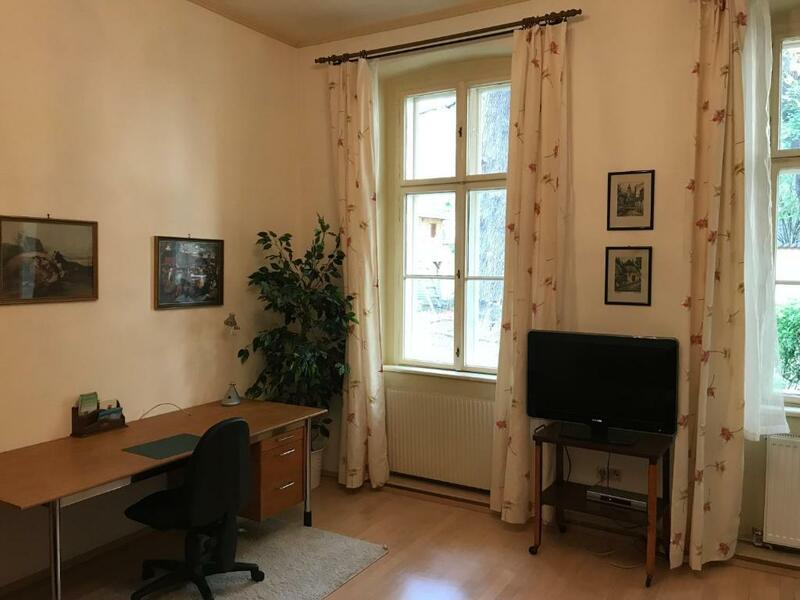 The property is 2.1 miles from Karlskirche. The apartment has 1 bedroom and 1 bathroom with a bath and a hair dryer. The kitchen features a dishwasher and an oven, as well as a coffee machine and an electric tea pot. The apartment has a playground. A terrace is available on site and cycling can be enjoyed within close proximity of the property. Musikverein is 2.2 miles from 70m² großes Apartment mit Gartenzugang. The nearest airport is Schwechat Airport, 10 miles from the property. When would you like to stay at 70m² großes Apartment mit Gartenzugang? This apartment has a washing machine, toaster and seating area. House Rules 70m² großes Apartment mit Gartenzugang takes special requests – add in the next step! 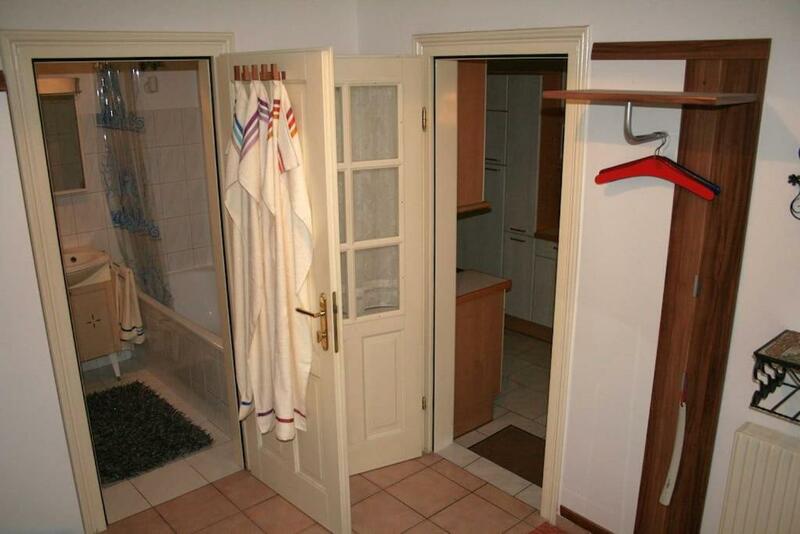 Please inform 70m² großes Apartment mit Gartenzugang of your expected arrival time in advance. You can use the Special Requests box when booking, or contact the property directly using the contact details in your confirmation. It is a little far from downtown. Very comfortable apartment, highly recommended. The toilet room (which is separate from the bathroom) was a bit small and the toilet design wasn't great. 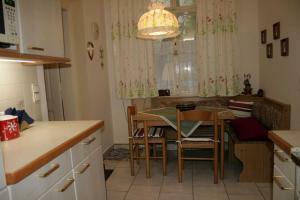 Lovely apartment, just 5 minutes by subway, then just five minutes to get to Stephanplatz. All possible facilities, can park for free at street. The owner was waiting for us a few hours to hand us the keys, because it was a traffic jam (stau) on the highway and we were late. 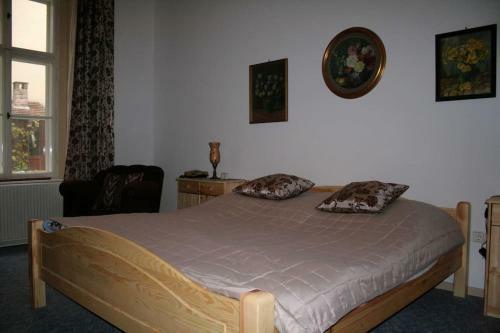 The apartment is very welcoming, warm, equipped with everything necessary. Two minimarkets nearby and 2-3 restaurants close. Thank you for cookies that were waiting for us in the kitchen, were delicious! Thank you for all, herr Mühller, we will definitely return!